‘It’s a Knockout’ is here! 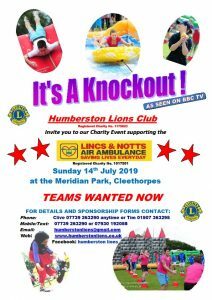 The event features the costumes from the original BBC TV game show, crazy challenges, giant inflatables and plenty of water! We are looking for teams of 10 people to take up the challenge and put their skills, strength, stamina and ability to the test! 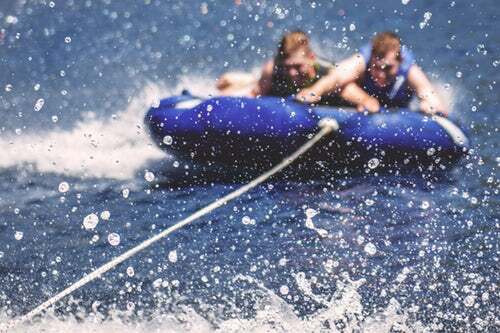 Competing teams will enjoy a series of fun, foamy, wet and slippery inflatable games. Each team member is asked to raise a minimum of £60 each. This event is great for businesses and organisations to build team spirit, you could enter with a team of friends or you might be a member of a local sports team. Round up your teammates and choose your team name! So don’t delay, sign up your team today! Copyright ©2019 Lincs & Notts Air Ambulance. All rights reserved.